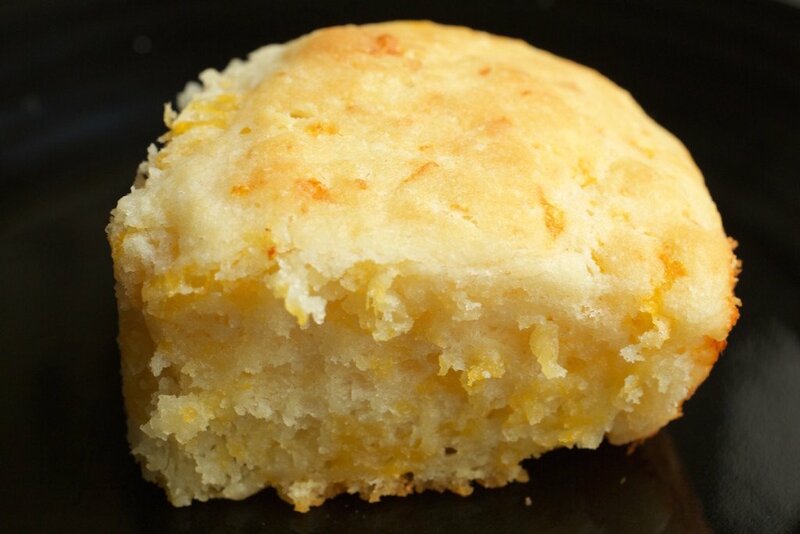 There’s nothing like biting into a soft, warm, buttery biscuit. Add cheese into the mix and you may as well not even talk to me while I’m eating one (which leads to at least two or three. It might be a while). 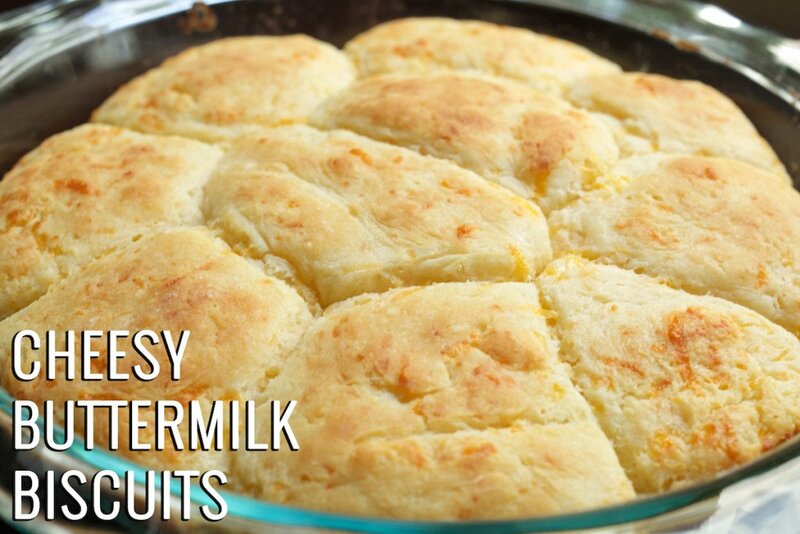 These cheesy buttermilk biscuits fit the bill. They were really easy to make and days later were still just as delicious as they were right out of the oven! Have fun trying to stop yourself from eating the whole pan! Preheat oven to 500° , bake for 5 minutes, then reduce the oven temperature to 450 F.
Hey! I really want to make these : ) What temperature should the oven be for the first 5 minutes of baking, before reducing it to 450? 500°, sorry about the confusion!